The deal will see the provider’s games made available on the operator’s Casino Heroes, CasiTabi, Betser, and Speedy Casino brands. Gavin Hamilton, CEO of Red Tiger Gaming, said the timing of the deal, ahead of next month’s debut of Sweden’s newly-regulated market, was particularly important. He added: “Hero Gaming operates brands that have a similar outlook to us and we are very pleased to be supplying them with our games. They like to wow their customers with real innovation and creativity and provide them with a great user experience. Tomas Backman, Hero Gaming CEO, said: “Red Tiger Gaming’s products are among the most popular in the industry and we’re very excited about offering them to our players for the first time. 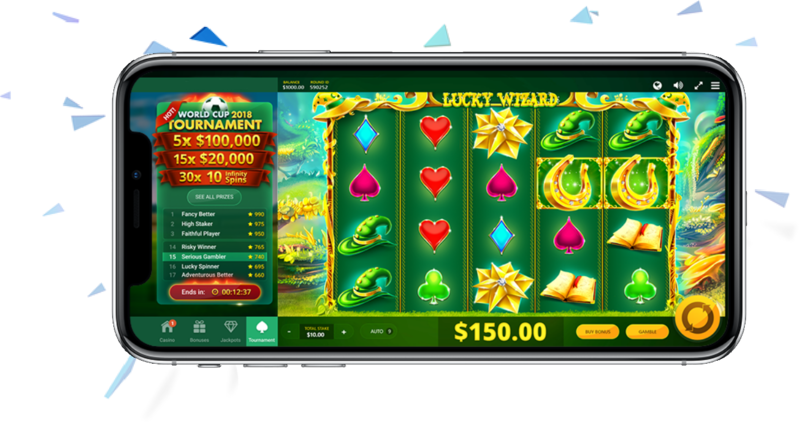 Hero Gaming was founded in 2014 by current CXO Georg Westin with the aim of making casino gaming more fun by combining it with new revolutionary features created within the company. CasinoHeroes was launched, and soon after CasiTabi.com, with its focus on the Japanese market. Next up was alternative sportsbook, Betser.com launched in 2016. 2018 has seen continued growth with the launch of the so-called ‘Pay and Play’ brands SpeedyCasino.com and SpeedyBet.com.